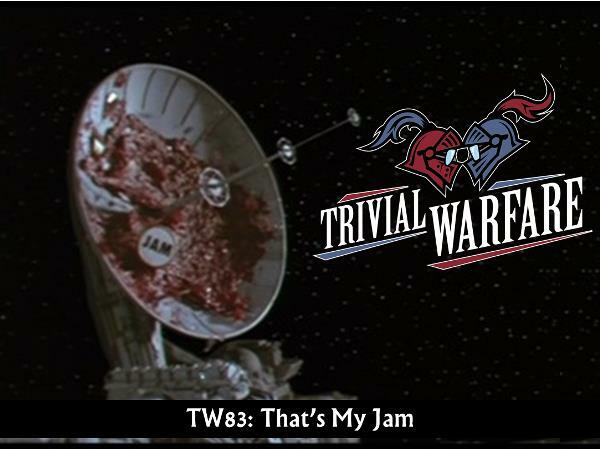 This week we are joined by TWA Major Rick Little! Rick teams up with Chris to put Jonathan to the test. The first lady of Trivial Warfare Carmela is asking this questions this. You won't want to miss the finish to this episode. It's a doozy.